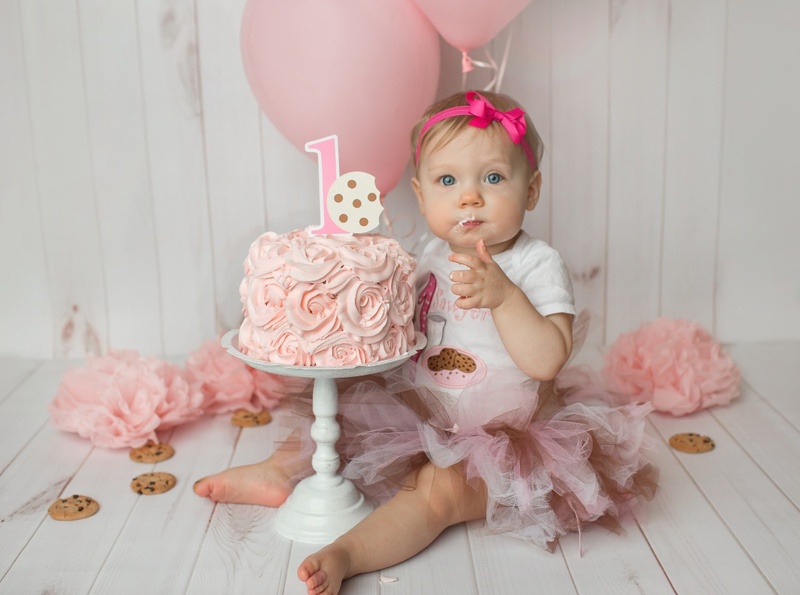 The session fee covers my time and talent for four sessions during your baby's first year- newborn, 4 months, 8 months, and 1 year. 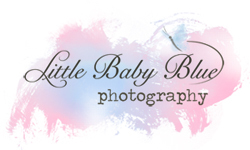 (Sessions are flexible and can be spaced out if you would prefer Newborn, 6 months, 1 year, and 18 months). You will receive a DVD slideshow (only for viewing, not for printing) at the end of the program as well as 10% off of all print and product purchases. This fee does not include any prints or digital files.